We know that if you have a passion for rugs, it reflects your appetite for life and probably all the special comforts that today’s modern lifestyle has to offer: great food, holidays, good friends and most importantly, a relaxing home that you can be proud of and that anyone else who matters to you, admires. So for you, quality and style matter. 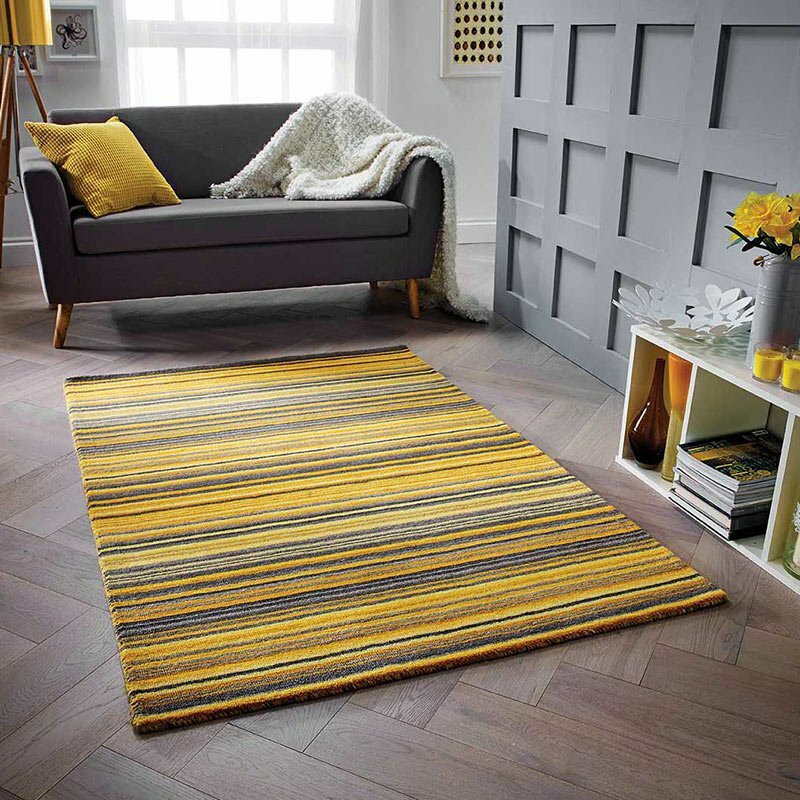 And because you know that it’s those individual tweaks and touches to a home that can make it inspirational, you will also know that rugs are one of those unique and fabulous accessories that transform all floor types in an instant. The icing on the cake you might say. Everyone’s talking rugs because they’re not just the best floor treatment for now, they’re our cultural future. Now go ahead and peruse our massive range of premium, mid-range and budget quality rugs sourced from around the globe, featuring tempting international examples from India, China and Turkey to name but a few in addition to European designs. 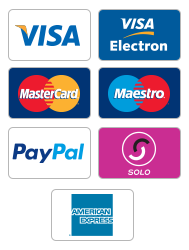 We offer free, yes free delivery to most UK Mainland addresses, with a small charge for dispatches to all other areas.